A family-oriented atmosphere built on etiquette, ethics, respect and morality. At FitLife Martial Arts Gold Coast, we’re here to support your physical, mental and emotional wellbeing, however that takes shape for you. We cultivate a friendly, safe and supportive environment for all members and visitors. 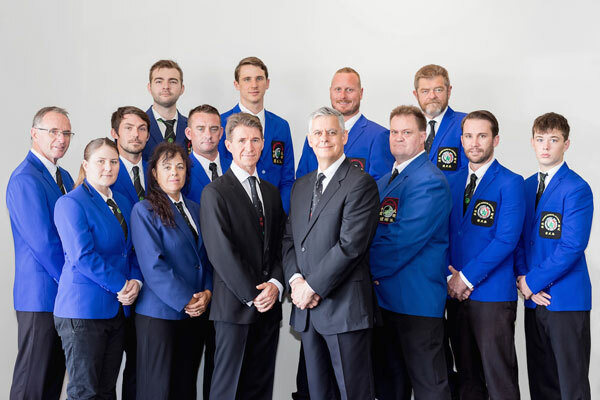 2018 is FitLife Martial Arts Gold Coast 15 year anniversary for providing the Gold Coast with professional and expert care in martial arts and Traditional Eastern Medicine. Whether you’re looking for fitness, health, longevity, protection or self-development, we offer a broad range of services and classes, so you’re sure to find something that suits your needs. At FitLife Martial Arts Gold Coast, we pride ourselves on the expertise of our trainers and the quality of our exercise and martial arts services. Explore our website for more on our class timetable and service options. At FitLife Martial Arts Gold Coast, you will always be made to feel welcome. 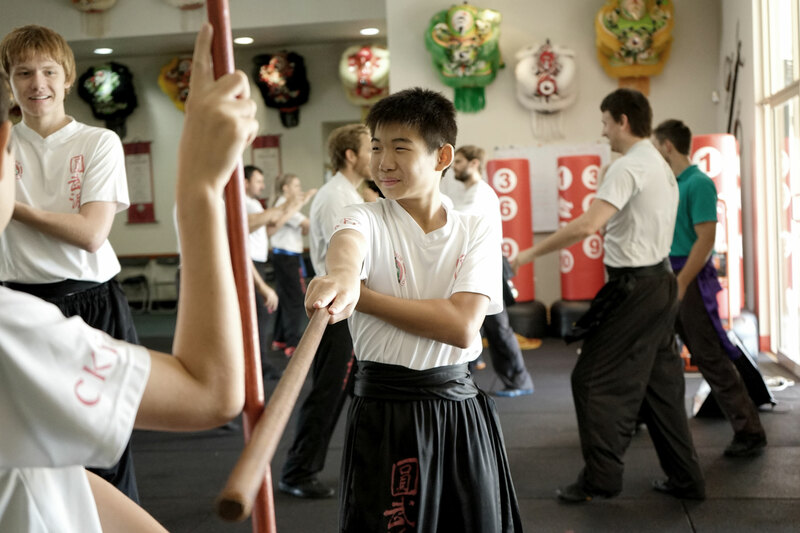 While we have a strong grounding in morality, etiquette, ethics, health and safety, we also believe that a martial arts school should be fun, inclusive and friendly. It’s our goal to provide members with the encouragement, support, inspiration, tools and knowledge they need to enable positive change in their own physical, mental, emotional and spiritual wellbeing. Wellbeing is unique from person to person so we want to help you find balance of the body, mind and spirit that best suits you as an individual. 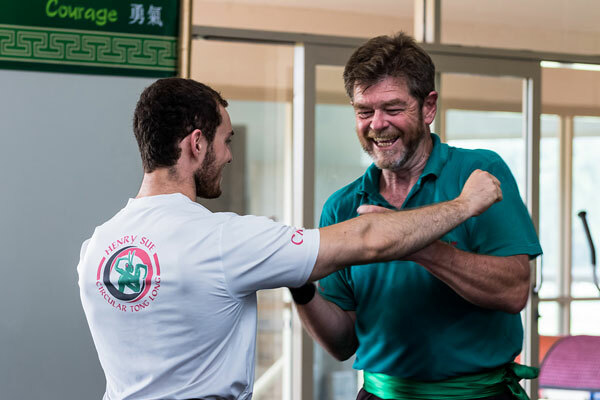 Whether you desire training in martial arts, personal wellbeing or fitness, let us work together to create a life for you that is full of passion, vitality and outstanding health.